Shiny scooters help you stay organized for the tax season? 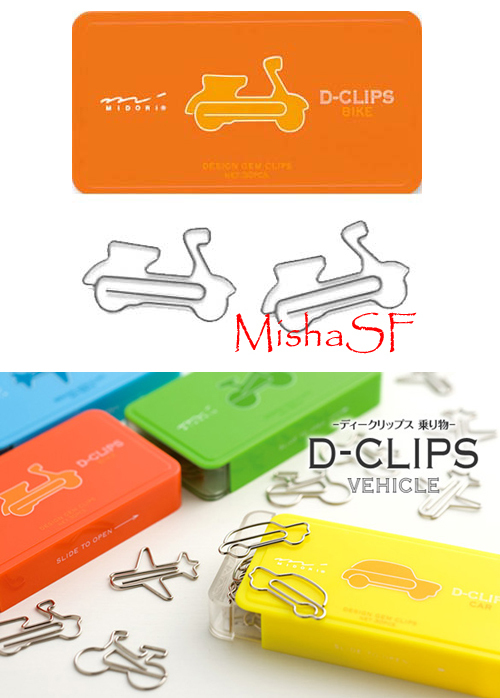 We’ve featured several gift items from the Japanese design firm Midori (highly detailed scooter magnets and mini clips) but I think these paper clips are my favorites by far. They’re $7.85 for a pack of 30. And there are a lot of other designs including (sigh!) bunnies. Thanks to Scoot! Magazine for the find. 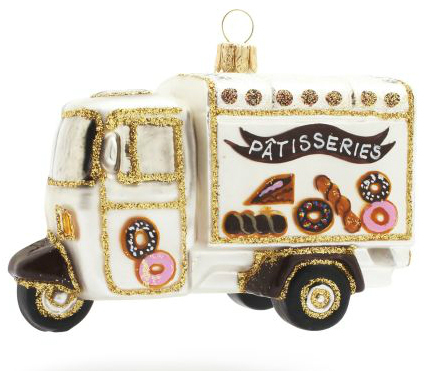 These were in April Whitney’s “Collector’s Corner” feature in the December 2010 issue.